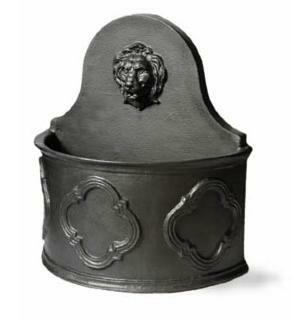 This Hampton freestanding fountain is an attractive addition to any courtyard or garden. It is made of lightweight fibreglass so it can also be used on roof terraces and balconies. It also co-ordinates with our large range of pots, planters and troughs. Available in Faux Lead and Antique Faux Lead.